Spring is here and before you know it, Summer will be too! 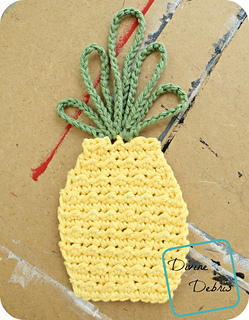 Lookin’ for a fun, goofy crochet pattern? 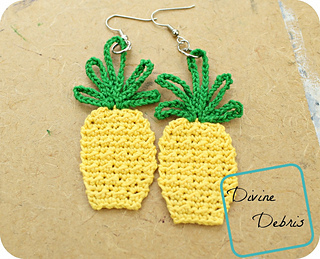 Perhaps an accessory that will look adorable? Because these pineapples will be a hit with everyone, in either the earring or applique form. Go crazy, change colors, and be inventive. 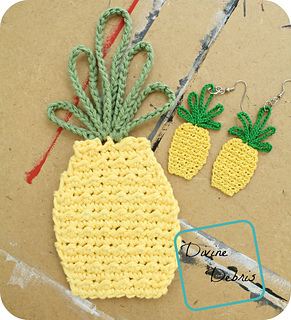 Have fun with this easy and simple crochet pattern combo.